Hope Day of Giving starts this Thursday, April 11. 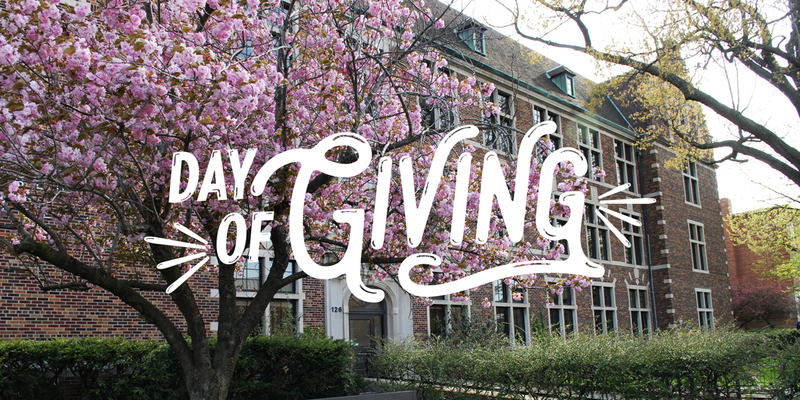 This year it’s all about “Give to What you Love,” and for 36 hours you can give directly to support the Hope History Department as we work to teach historical thinking skills, expand students’ global engagement, and engage students in original research. You can help us keep making a difference by heading to http://dayofgiving.hope.edu this Thursday and giving directly to the History Department or to student scholarships. 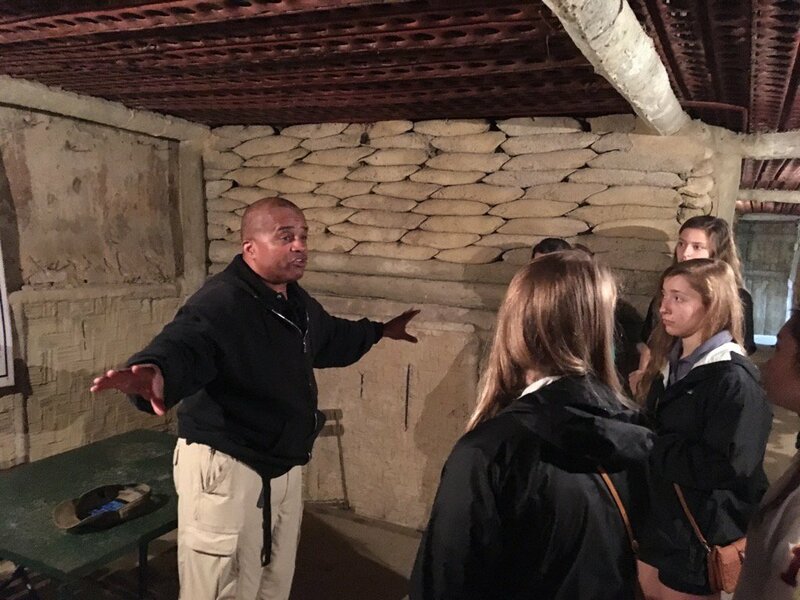 Fred Johnson teaching students in Vietnam-War era bunker during Vietnam: History, People, Culture May Term in 2017. Your gift, no matter the amount, is an investment in today’s history students. Your contributions will help us further enrich our majors and minors with experiences that help them engage with history and cultures around the world. 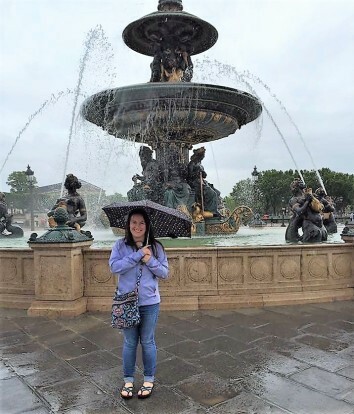 We hope to offer financial support to history students pursuing summer off-campus study in programs like the Vienna Summer School as well as newer options like history May Terms in Paris and Vietnam. 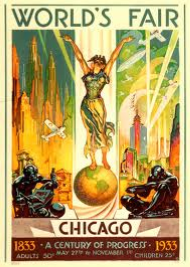 We also want to continue to support summer student research projects, like the team of history majors who created the website We All Must Do Our Utmost: Holland, Michigan in World War I. 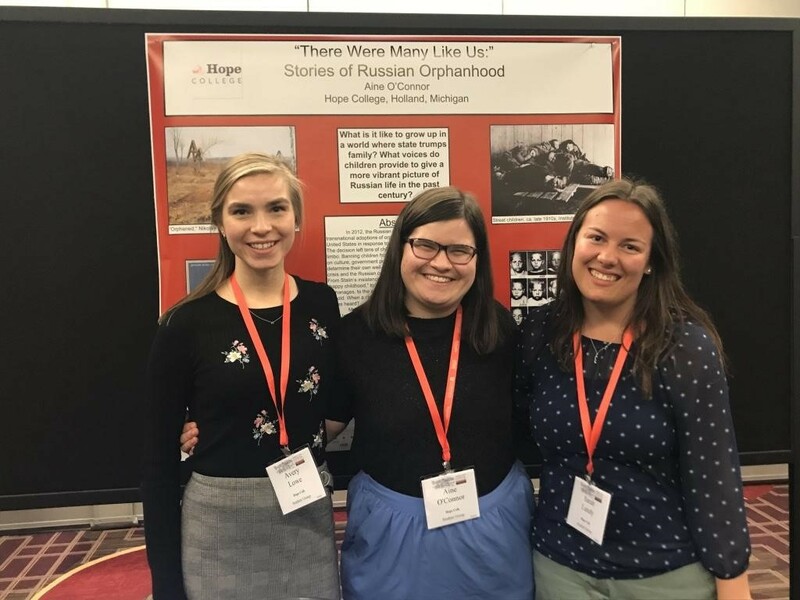 We would like to increase opportunities for students to present their research at national history conferences, as Aine O’Connor (‘20) did this winter at the Annual Meeting of the American Historical Association. 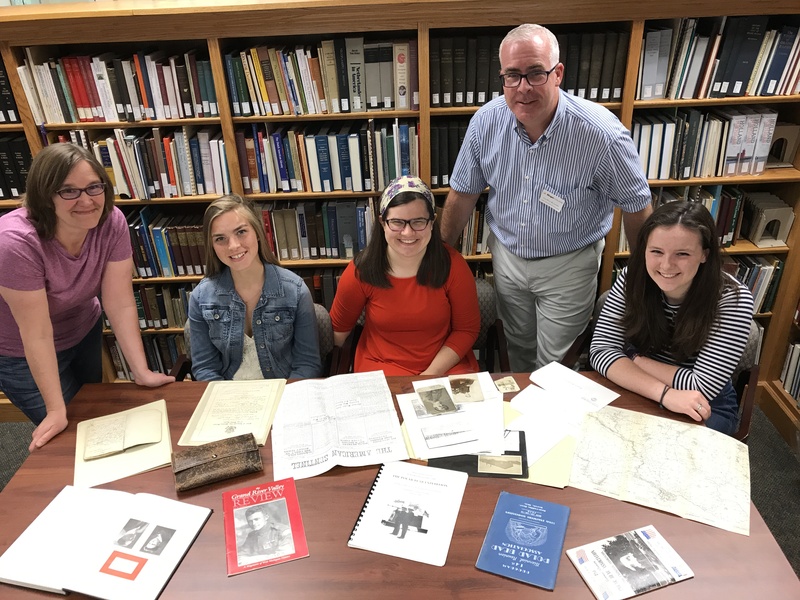 Avery Lowe (’19), Aine O’Connor (’20), and Natalie Fulk (’18), worked with History Department Chair Dr. Jeanne Petit and Mary Riepma Ross Director of the Archives Geoffrey Reynolds in the summer of 2017 to create a community resource on local history in WWI. Thank you for participating in Day of Giving! When we approach the end of the year weather becomes one of our main concerns. Will we have a white Christmas? Will storms hamper our travel plans? How much winter will we have to endure (or get to enjoy, if we’re into outdoor sports)? One of the biggest public debates going on right now is about whether, or how much, the earth’s climate is changing. Our government has issued a report, based on data from a number of agencies, which endorses the idea that the earth is getting warmer and that this change will have drastic, even cataclysmic, consequences by the middle of this century. But our president dismisses the report. Mr. Trump might look at the weather where I live, in west Michigan, and note that the month of November, 2018, was one of the coldest on record, with the temperature averaging almost four degrees below average. Or he might ask the folks in New England about the huge snowstorm that has already hit there. What global warming? he might say. Well, historians learn to look at things over a long span. When we study what has happened to the earth’s climate over the centuries and millennia, we find that it has in fact changed a lot and changed a lot of times. Between 1100 and 800 BC drought was a major cause in the collapse of the Mycenean and Hittite cultures. When rainfall amounts returned to normal, the Greeks began the development that led to the Golden Age of Athens. 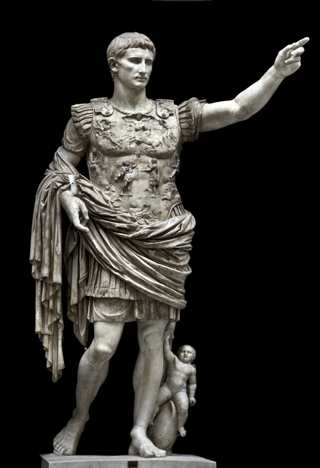 Around 50 BC Julius Caesar described how the winters in Gaul were so cold that rivers froze. The weather in France today is nothing like that. From ca. 1000-1250 AD the earth experienced what is known as the Medieval Warm Period. Data collected from tree rings, core samples, and other sources indicate that average temperatures were several degrees higher than before or after that period, and the effects were noted around the globe. Then, from 1500-1700, the earth went through the Little Ice Age, when temperatures hit all-time lows. In addition to such long-term trends, we have encountered short-term anomalies. For a couple of years (535-536) during the reign of the Byzantine Emperor Justinian clouds, possibly from a volcanic eruption or the impact of a meteor, created a pall over the earth. The historian Procopius, an eyewitness, said “the sun gave forth its light without brightness.” In the early 1300s northern Europe was beset by several years of persistent rain, so heavy that crops failed for several consecutive summers, causing widespread famine. The year 1816 is known as “the year without a summer,” when crops failed because of a fog-like mist that hung over the northern hemisphere. Freezing temperatures were recorded throughout the summer, leading to crop failures and famine. So, taking the long view, one might wonder what we can say about climate change. It is undeniable that animals and plants are being found farther north than ever before because the climate is more hospitable to them. In my own neck of the woods, it has definitely gotten warmer. Forty years ago I used to put away my lawn mower by the middle of October. Now my grandson mows for me until early November. Holland’s Tulip Festival used to start in mid-May. Since the flowers kept getting ready earlier and earlier, they moved the start back almost two weeks. Have humans caused these changes? They do seem to occur on their own, but I believe humans have had a major impact, primarily because of the damage we’ve done to the earth’s forests. A lot is written about how much of the Amazon rain forest has been destroyed, but when Europeans arrived in the New World, it was said that a squirrel could travel from the Atlantic coast to the Mississippi River without touching the ground. Europeans wanted farm land, so they started chopping down trees. 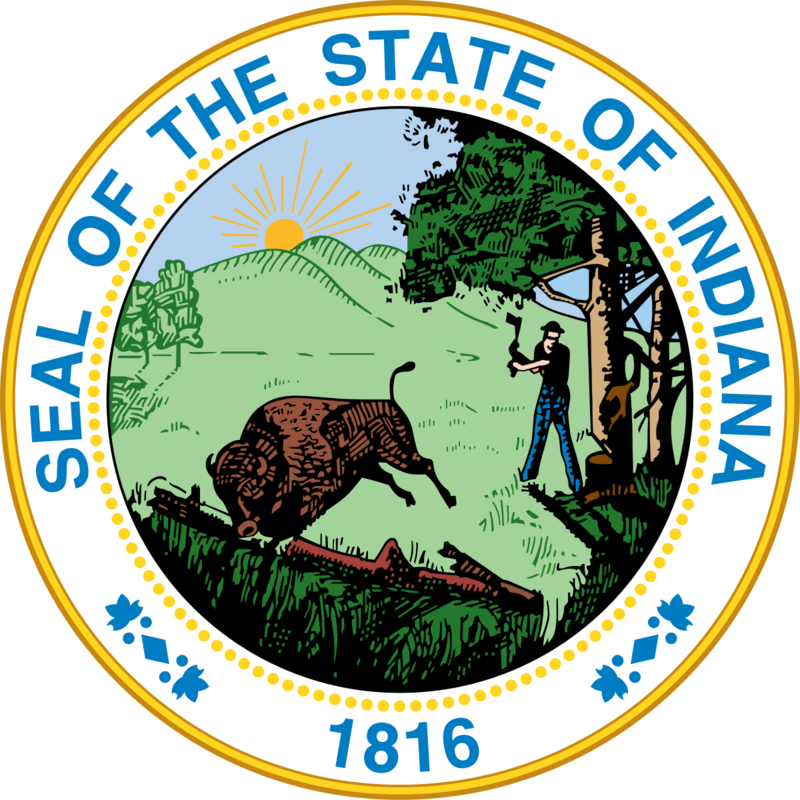 The state seal of Indiana shows a man taking an axe to a tree. Well before that, Native Americans had burned the forests to provide grazing land for buffalo. Early settlers in my area recorded that the forests were so thick it was difficult to swing an axe, but that didn’t stop them. 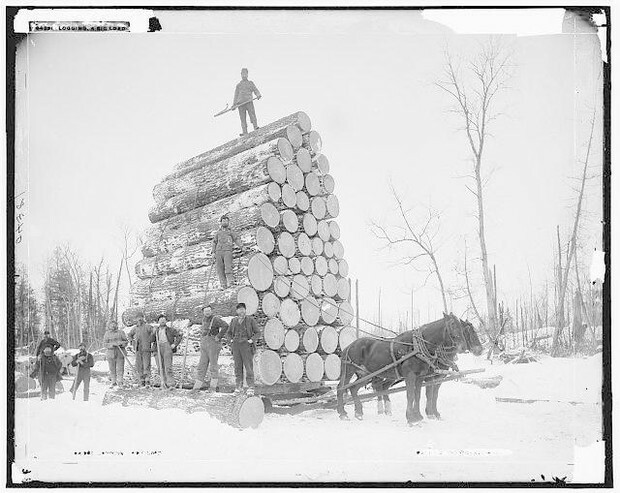 Then the lumber industry took over. By 1900 there was hardly an old-growth tree left standing. I don’t know if we can reverse the effects of climate change, but if we don’t try, we’re running the risk of leaving a bleak landscape for our children and grandchildren. Posted on December 6, 2018 December 6, 2018 Author Albert BellCategories Alumni, Faculty, StudentsTags bell, faculty, history, Hope CollegeLeave a comment on Faculty Feature: Climate Change? While doing research this summer as part of Mellon Grand Challenges Grant on “Imagining Peace,” I have come to appreciate protesting in a historical context. 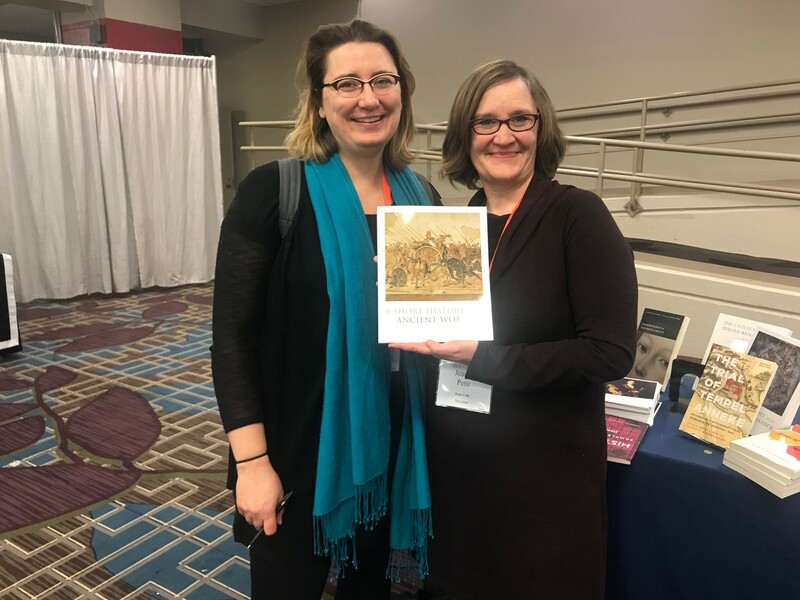 My partner, Olivia Brickley, and I researched in the Joint Archives of Holland, and we found amazing articles in The Anchor about the Vietnam war and Hope students’ reactions to it. Students wrote articles about the draft, the Kent State massacre, Hope student participation in a protest in Washington D.C., and peace protests on campus. According to one article in The Anchor by Paul Goodman, some Hope students were radicalized to the point where they fought for justice by burning their draft cards. Another Anchor article described how, in 1971, students from Hope College took part in a massive protest for peace in Washington D.C. These students were protesting not only the draft, but also the killing of students at Kent State and America’s involvement in the war in Cambodia. When the Kent State massacre occurred on May 4, 1970, Tom Donia wrote an article in The Anchor about the events that unfolded. In this incident, four students were killed and nine wounded by national guardsmen because they were protesting to end the war in Vietnam. This massacre led Hope students to protest for peace in Cambodia, Vietnam, and America. Donia interviewed James Stills, a Hope College student, who spoke in the Pine Grove against the war and the deaths of the four Kent State students: “For too long students have hidden in a shell in order to ‘do their own thing,’” Stills said. He continued, “If we are ever to do anything for our country, the time is now. What others have died to start we must live to see finished, and that is a change.” Stills believed that the younger generation must end what has been started by protesting for peace and justice for the lives lost in Cambodia and at home in America. Many Hope students who protested focused on stopping the draft. 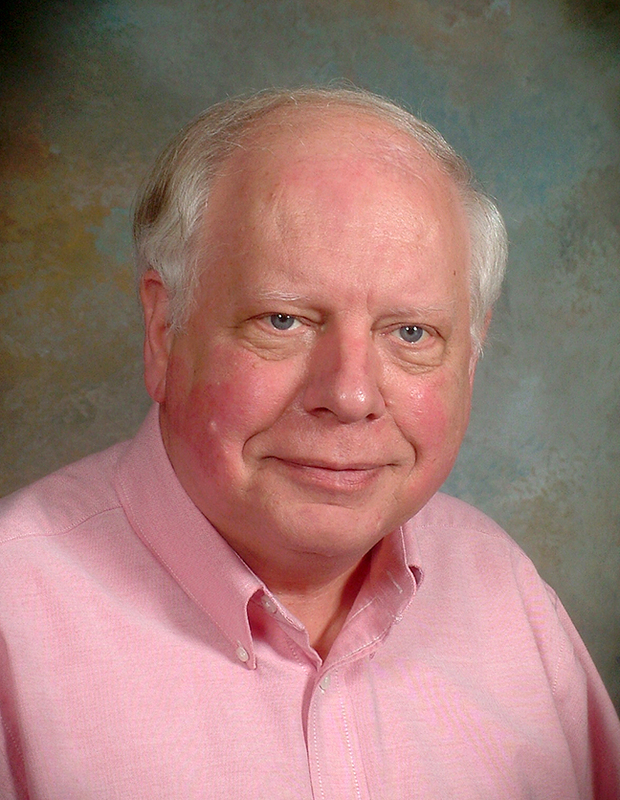 In The Anchor, George Arwady wrote an article in 1966 about John Cox, a Hope student (and later professor of English), who, with a group of nine other students, protested for peace during the Tulip Time parade. Cox and his colleagues interrupted the parade and marched for peace because they believed that both the draft and the war were unjust. In 1969, Tom Donia wrote an article in The Anchor about the Academic Affairs Board’s request to the President to cancel classes for a Vietnam Peace Moratorium, where students and faculty would discuss ways to end the war. These students spoke out against the war because they believed that the only way to end the war was through a peaceful negotiation. In 1973, some Hope students stampeded the draft center in Holland. 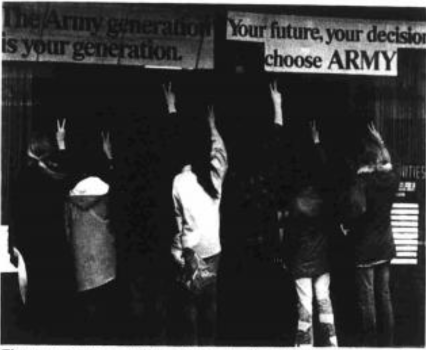 The Anchor article titled, “Decry Killing: Hopeites Stage Protest,” explained that students set up their protest in front of the Army-Navy recruiting center on West Eighth Street. These students shut down the recruitment base and collected 250 signatures for their petition. Their petition read, “We the undersigned believe that God our Father has given man life. He has asked man to prosper and grow, and above all to have faith in Him. What God has given life, let no man destroy. Let neither the leaders of North Vietnam, the U.S., Thailand, South Vietnam, the Philippines, Australia, the People’s Republic of China, the U.S.S.R., New Zealand, or any other nation or person usurp the power of God.” These students believed that the war in Cambodia was killing God’s creation. Because of this, these students protested to end the war in order to save human life. These protests all had one end goal: peace for a world in disarray. This research helped me to see that protesting can make a difference. Without protesting, we would not be able to advance or even be heard when things are going wrong. For instance, the Black Lives Matter movement was important for African Americans because they were getting their voices heard over the oppression that they have lived in for centuries. Feminists would not have been able to change the patriarchal world that we live in without protests. Thus, protesting helps the world because it is a way for other people to hear the voices of the oppressed, concerned, and angered souls. Renowned French historian Marc Bloch (1886-1944) is one of the great heroes of our discipline. He revolutionized the field of history as one of the chief proponents of the Annales movement, which championed innovations in the study of history—incorporating economics, geography, and sociology; elevating ordinary lives and the mentalities and beliefs of rural society as worthy subjects of scholarship; and working from the vantage point of the long term, that is, across the centuries. More importantly for me on a personal level, he embodied the best ideals of the French republic, patriotism held in balance with universal humanistic ideals, and not a strident nationalism or narrowly exclusive nativism. A French Jew who fought valiantly in the First World War, he volunteered to fight in the Second World War at age 53. He wrote a soul-searching account of the French defeat, Strange Defeat, as the French army was retreating pell-mell in 1940. Due to his service during the First World War, the Vichy government allowed him to continue teaching despite its racial laws. When Germany moved to occupy all of France after the 1943 Allied landing in North Africa, Bloch joined the French resistance network in Lyons, was captured and tortured after about a year, and was executed along with some twenty other resistance fighters shortly after the Allied landing in Normandy and before the liberation of Paris. It was during the two years of teaching in Vichy France that he drafted The Historian’s Craft, a guide to historical methodology and a personal reflection on the value of history as an intellectual endeavor, which would remain unfinished. 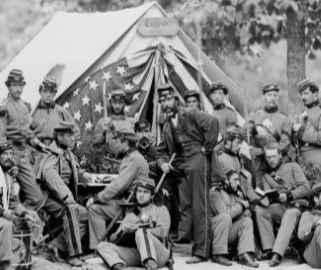 Both Strange Defeat and The Historian’s Craft were published posthumously. It is evident that history was integral to Bloch, to the entire person. I find it deeply moving that during the darkest hour of his country, active engagement in the exigencies of the moment did not preclude scholarship, and vice versa. If integrity means the whole person without contradictions, then Bloch is an exemplar. This spring a personal experience, on a much smaller scale than the world-shaking events that dictated the last five years of Bloch’s life, got me thinking about history and its place in the life of a person or family. It started with a phone call from my youngest cousin. “Hey, I’ll trade you the grading of papers for the translation of my mom’s journals,” the voice coming from the phone said. “You don’t know what you’re offering, but sure, I’d be happy to do it,” I retorted bemusedly. 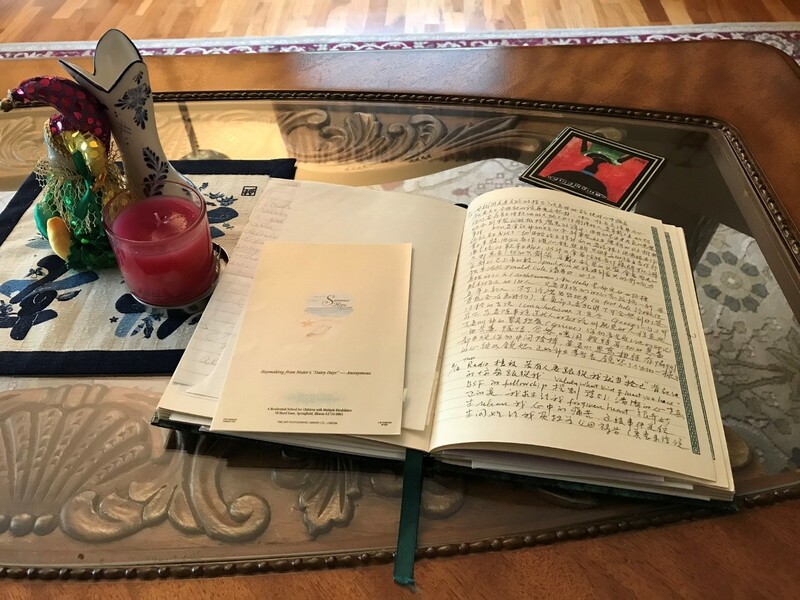 This cousin’s mother had passed away a few years ago, and he discovered her journals as the family was going through her affairs. “My dad said that I could keep them if I wanted; otherwise, he’s going to throw them away,” my cousin continued. “Do keep them! They’re precious!” my historian’s instinct prompted me to reply. Three months passed, and I went to Colorado Springs during spring break to keep my promise. I had a plan. We would make a catalog of the journals, twenty-four notebooks in all, during the week I was there. Afterwards, he would scan the entries that interest him most and send them to me for translation. I’d dictate; he’d type. Fancying myself in Geoffrey Reynolds’s place, I had in mind something along the lines of our Joint Archives. 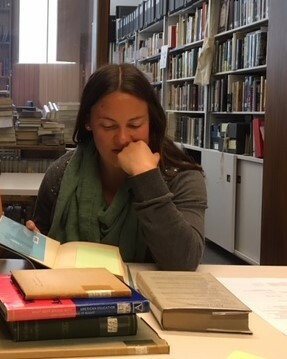 As students of history invariably find out by experience, research proposals often need to be modified in the course of a project. I had several surprises once we started going through the first notebook. First, I had envisioned neat, print-like handwriting that I could skim quickly to get the gist of each journal entry. The reality was far different, and especially challenging for a non-alphabetical language such as Chinese. Second, I had approached it as a project, but it was much more personal for my cousin. I wanted to be systematic; my cousin wanted to have an entire entry translated when we came upon an entry that mentioned him or his two sisters. My “research proposal” had to be modified: we made bullet points of most entries and translated the entries for which my cousin wanted translations. In the end, we got through only one notebook. Third, I had to give up my perfectionism; finding the best expression in English for a certain Chinese term really didn’t matter as long as I got the meaning across. Fourth, and the greatest surprise, was the various effects the translation of the first notebook had on the family. A flurry of emails ensued after my cousin sent off the translation to his sisters and father. My uncle, who had wanted to throw away the journals, thanked me for my labors. Each person in the family remembered different details in the journal entries, and the same material evoked varied reactions. Should I have been surprised? Haven’t I always known that history is about people, who always have different perspectives, emotions, and responses to circumstances and events? I was humbled by the reminder that when we write history, we’re dealing with people and telling their stories. We owe it to our subjects to be truthful, not only to events and sources, but also to their perspectives. It was an “Annales” moment for me. 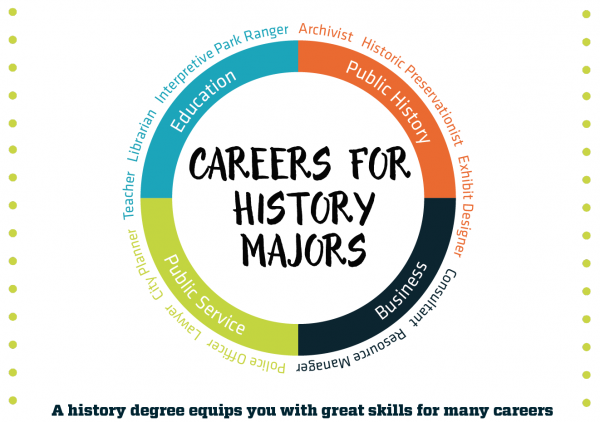 Across the desk my adviser told me, “You will never get a history job if you don’t pursue the social studies composite major. You won’t be marketable.” I distinctly remember this conversation from my sophomore year and the frustration I felt trying to explain to the adviser that my passion is history. I saw the social studies major as a mile wide and an inch deep. If there was one thing I had learned already in my history classes at Hope College, it was that history is about depth. So instead of listening to this advice, I decided to pursue a Secondary Teaching Degree with a history major and English minor. After seven years of teaching history, I am glad I went with my instincts and pursued the history major. The skills I developed obtaining that degree have made me the teacher I am today. These days, history is treated as an expendable subject in many schools. 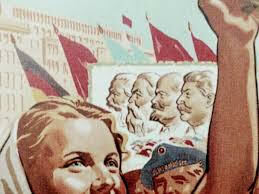 Lots of elementary schools are cutting out history lessons entirely while secondary history education classes focus on preparing students for state tests, simply filling them with facts drawn primarily from textbooks. When teachers rely on the state standards and focus on test scores, the importance of historical skills and critical thinking is lost. 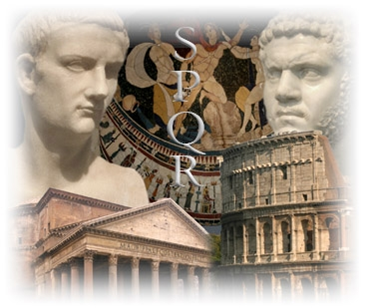 Studying history naturally leads students to explore different perspectives, converse with people who hold different opinions, and express their own arguments backed with relevant evidence. 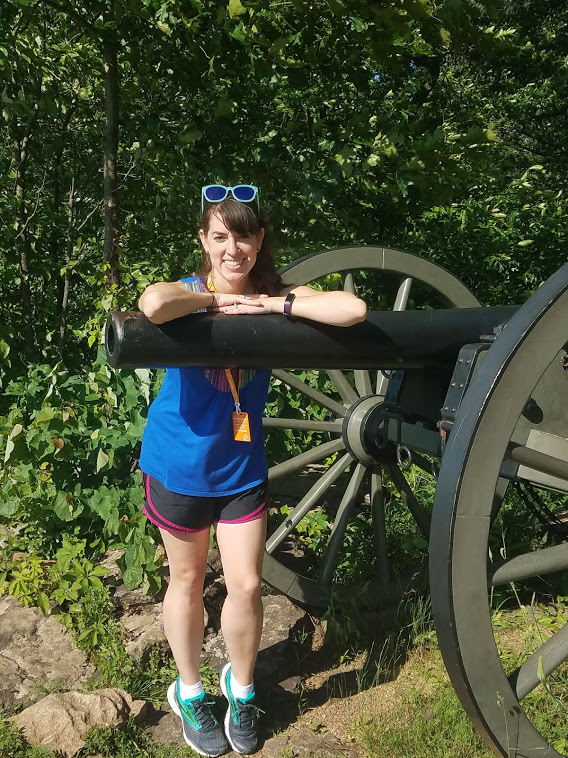 These were the skills I learned as a history major at Hope College, and these are the skills I try to emphasize every day as an eighth-grade history teacher. 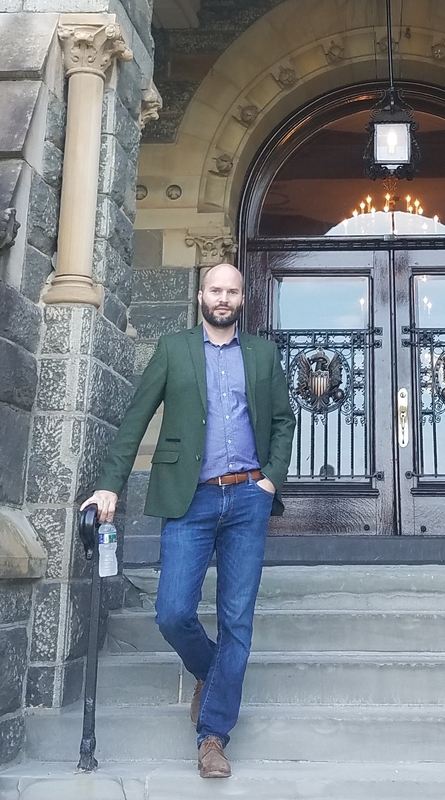 The history department at Hope was never afraid of difficult topics, but rather they embraced them, teaching us how to carefully peel back the layers and perspectives of a given event. In his British imperialism class, for example, Professor Baer would lecture about one imperialist event from multiple perspectives. This approach encouraged me to think critically about how I was previously taught about historical fact. It made me think about my own life and how I perceived events versus how others in my life may have interpreted those same events. This has carried into my classroom where I continually challenge the notion of single narratives. History is often taught in schools from one textbook—too often leaving out necessary voices to understand the complexities of events. To avoid this, I give my students contradictory primary sources on an event and ask them to determine what happened. When studying the Constitutional Convention, I have students roleplay different groups of people in America at that time. Instead of just sending upper-class men to the convention, we include African Americans, Native Americans, working-class people, and women. When we include more people from that time era, the students’ Constitution looks vastly different than the one created in 1787. This leads to great conversations about what it means when we say “we the people” or “all men are created equal.” Hope’s history department pushed me to explore what these statements meant within the context of the past, but also what they mean in the world right now. These are the same conversations I encourage with my students. Of course, when exploring tough topics, debates often turn contentious. At Hope, my professors would encourage discussion and debate. I remember Professor Fred Johnson encouraging me to challenge his ideas and engage with him in dialogue. 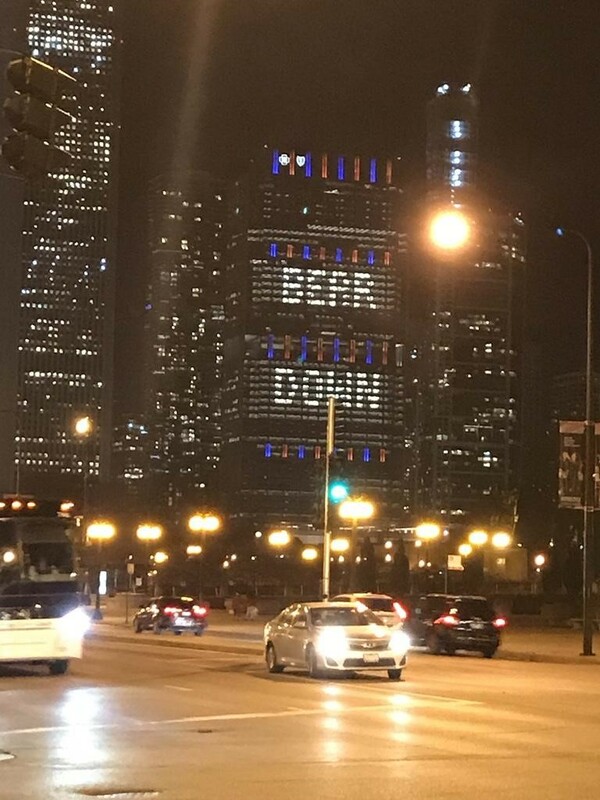 In our current political climate, this kind of civilized discourse is increasingly rare. Our world feels polarized and discussions often feel contentious. However, my time in the history department taught me when conflict happens, respectful conversations are important. Just as my professors taught me to present my own views, even when I didn’t agree with theirs, I encourage my students to do the same. By practicing respectful discourse and listening skills, students become capable of amazing things. I have found that through role-play discussions and debates, students are challenged to think from another’s view point—building historical empathy as well as empathy towards their peers. My history major has pushed me to teach by emphasizing depth of learning. Instead of teaching random facts to students in the hopes that they pass a state test, I see the value in teaching historical skills and critical thinking. By treating the subject of history as an avenue to critical thinking, not only are students engaged on a personal level, but they are better prepared to participate in our world today. As citizens, we can choose to be poor historians, choosing to only listen to one side of the story and ignoring context, or we can be conscientious historians. I hope that my students chose to intentionally seek out additional points of view and engage people in difficult conversations. My students have the power to shape our country and change the world—I cannot wait to see their impact. When many people imagine the French capital, trips to the Eiffel Tower, coffee in outdoor cafés, and strolls along the Seine are what typically come to mind. My Paris story is somewhat different. Though I definitely enjoy these aspects of Parisian life, I was not really a tourist during my two-week return to the city this May. Instead, I had the chance to be a researcher, doing archival work at the American Library in Paris (ALP). The opportunity to conduct student research at such a prominent institution was both exciting and full of unknowns. 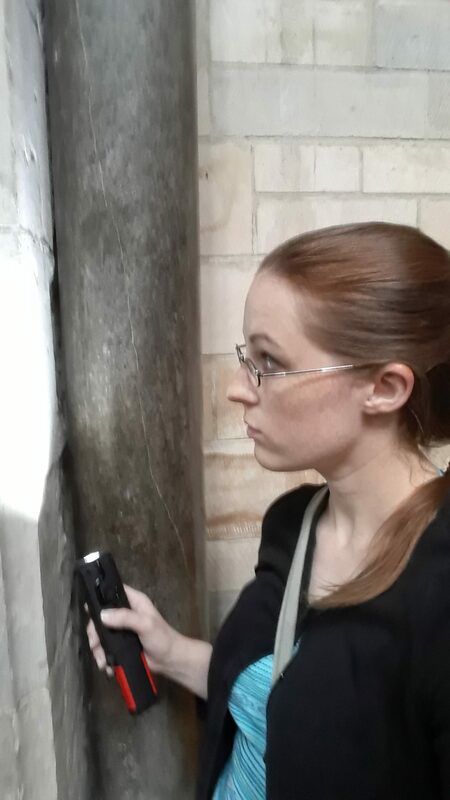 Although I was in Paris as part of an amazing team (fellow student Michaela Stock and English professor Dr. Natalie Dykstra), I had limited archival experience prior to the project. 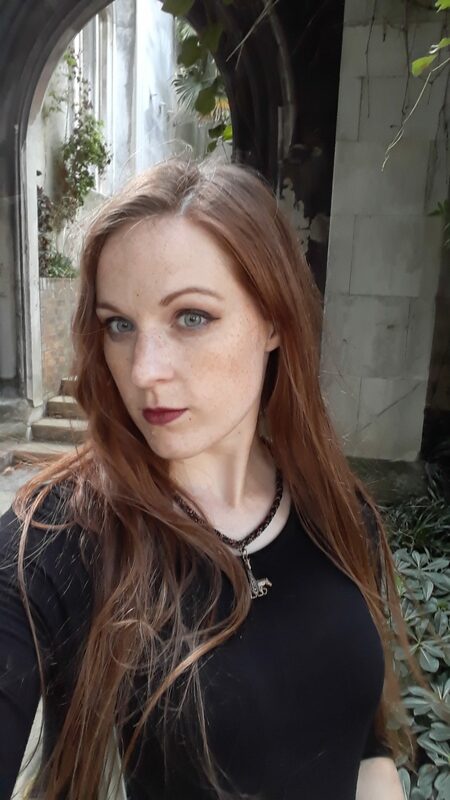 It was a bit daunting as well to think that I, as a history and French undergraduate student, could contribute in any way to the largest English-language library in continental Europe. Once there, however, my apprehensions fell away. The Library welcomed us with open arms and we were soon up to our elbows in archive boxes and old books. I have always loved books, and I think my love of stories is one of the many factors that first drew me to history. Archives have a beautiful way of telling stories. Comprising much more than simply books, their collections span decades, movements, and genres to paint a picture of the past that one letter, article, or picture cannot illustrate on its own. At a location like the ALP, which has been accumulating literature since its establishment in 1920, there are quite a lot of stories to be told. 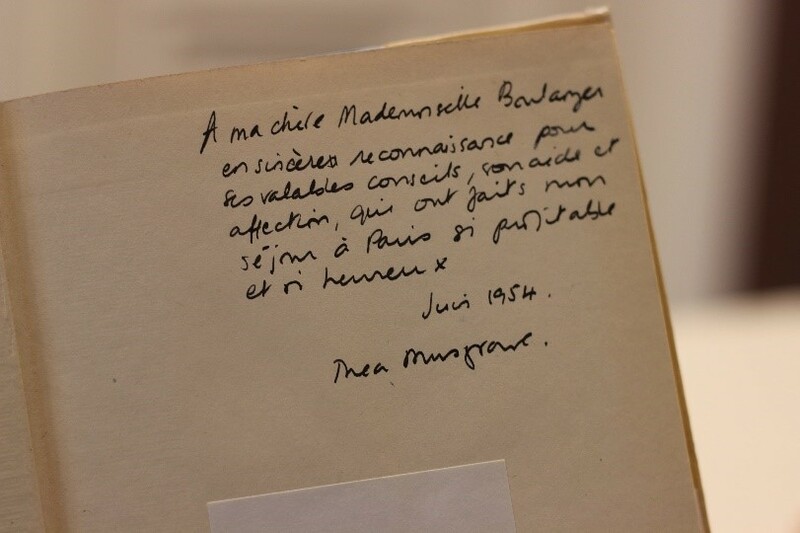 My research team and I explored just one of those through the personal collection and records of French composer and teacher Nadia Boulanger. 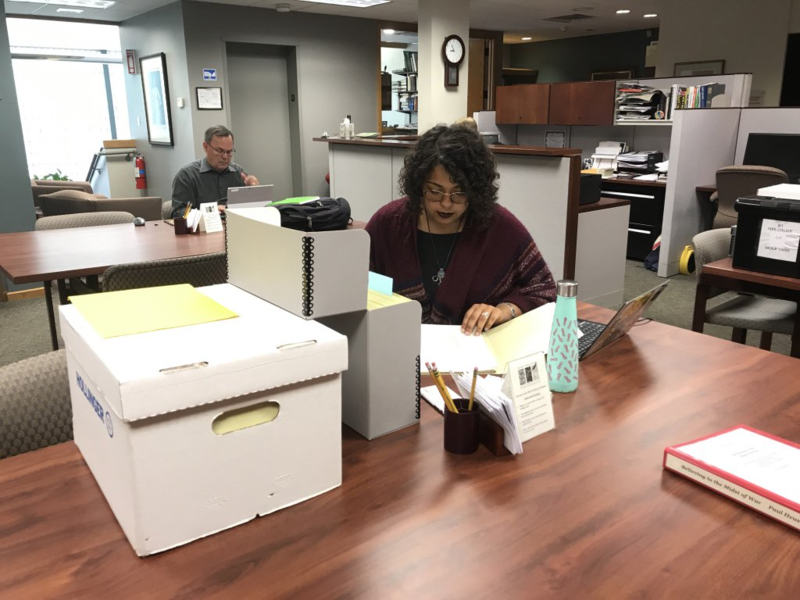 The project gave me invaluable practice in handling archival materials and taught me that seemingly ordinary things can have historical value, too. It let me personally hold history in my hands. As a bonus, I even got to use my French! It is sometimes easy to reduce the facts and timelines that historians study to impersonal accounts, rather than attribute them to the real people who actually lived them centuries, years, or minutes ago. Yet while photographing letters and transcribing inscriptions written to Boulanger, I also learned just how important it is to look at the lives behind the history. The remarkable things about her were not the number of years that she lived, or the number of books that she owned, but rather the number of people that she influenced in her lifetime. Boulanger was a loving friend and mentor to American and European musicians alike. It was impossible to tell her entire story in two weeks, but I am hopeful that the research and materials we assembled will help to preserve her legacy for generations to come. To me, Paris itself is a living legacy as well. Nadia Boulanger and the archives of the ALP are just tiny pieces of that great story. I am so thankful to have had the time to dive into the city’s history, if only for two weeks. Everything has a story to tell, and we can all be storytellers. 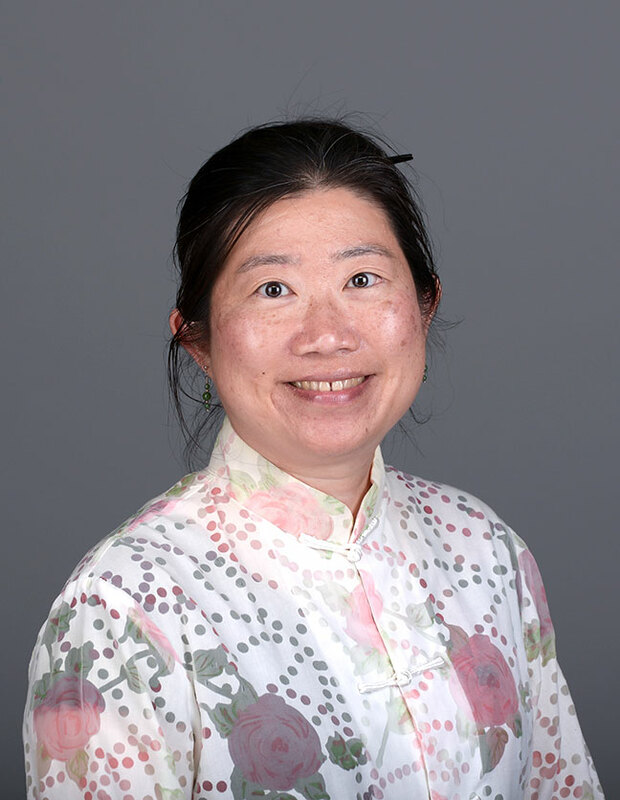 Assistant Research Professor at the McDonough School of Business at Georgetown University, and Director of the Georgetown Institute for the Study of Markets and Ethics. When you have a free afternoon sometime, go visit the archives of the Holland Museum, and ask for an old account book of the Boone Lumber Company (collection T00-1600.5). Set the account book in front of you on a table, open it somewhere in the middle, lean forward and breathe. Suddenly, the smells of a 19th-century lumber yard will fill your nostrils. Trapped in those pages, for well over a hundred years, is the dust of oak, cedar, pine, and hemlock, a testimony to a past age. Typically, when historians want to learn something about the past, they seek words, not smells. 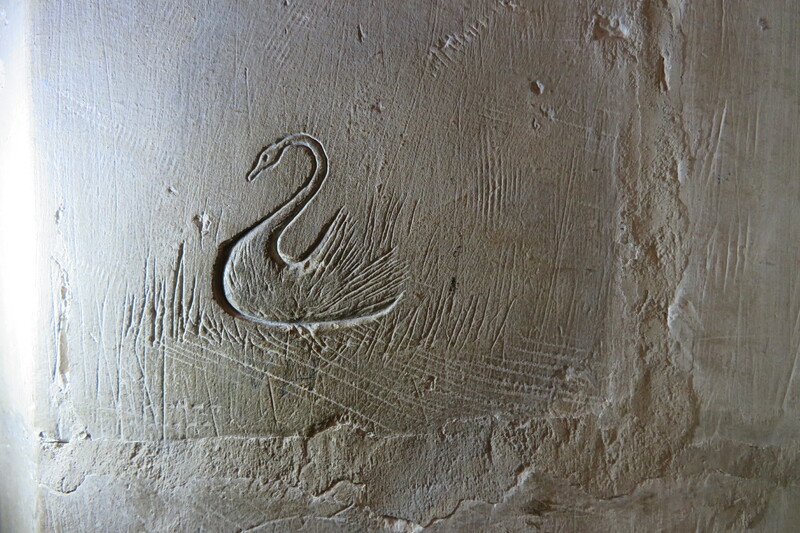 They also tend to put texts before photographs, and letters before old buildings. All too often, historical research is limited to the papers of politicians at the national archives. And, at many universities, history is taught as mostly a set of fixed content, separate from one’s one interests and personal history. Sometimes, history can feel distant and impersonal. 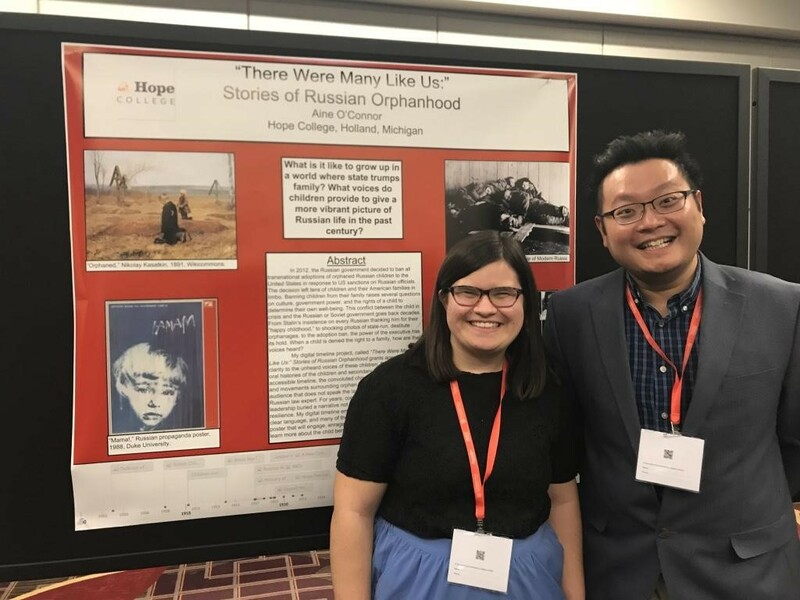 But as a student at Hope College, I was inspired to look at history from different angles and find connections to my own concerns. I read my fair share of classic texts by Alexis DeTocqueville, Frederick Douglass, and the like, but I also participated in oral history projects, surveyed local historic architecture, wrote for campus publications, worked in and traveled to archives and museums. Classroom lessons in historical thinking inspired me to think about the myriad ways one might approach historical questions. History department events and invited speakers initiated me into the cult of the footnote. 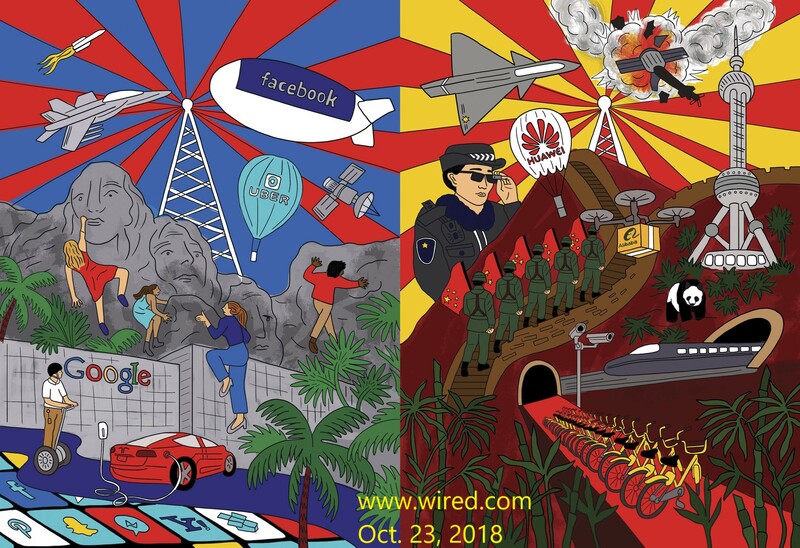 By the time I went off to graduate school in history, I had a set of diverse and profound experiences that taught me to approach the past from different angles. 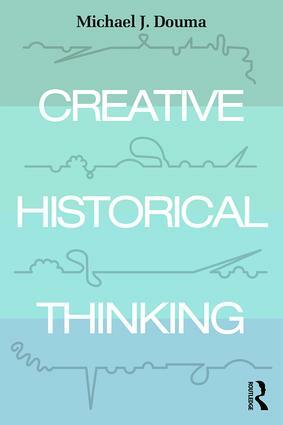 Now, having written a book titled Creative Historical Thinking, I can reflect on what makes a creative environment. Creativity, it seems clear, can only develop when people feel comfortable in asking questions and “playing” with ideas. In his famous 1938 study Homo Ludens (playing man), Dutch historian Johan Huizinga explained that play was the cessation of formal rules, which could be set aside for a short period of time, so that we can experiment with new ideas. Play is not disorder and lack of seriousness; it is precisely what we must do if we are to discover new kinds of order, as well as new and serious bits of information. 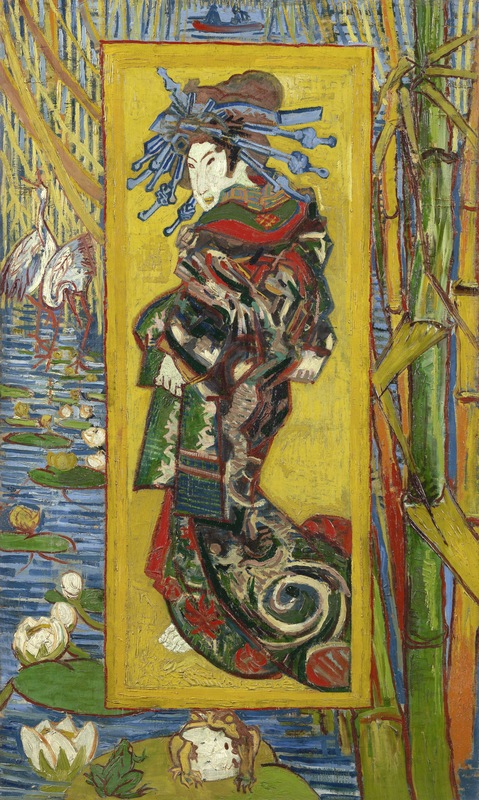 Play, Huizinga wrote, was at the core of culture. Hope College certainly offers a comfortable environment for those who wish to ask questions. Indeed, there is a campus culture of inquisitiveness and respect. In a small, friendly history department, students enjoy the advantage of being able to forge relationships and get personal feedback from their professors. Small group exercises in class give students the opportunities to think creatively about how history is written, and who controls the narrative. Connections to local historical agencies give students the opportunity to practice in the field. The old proverb rings true, that people might forget what you said, but they will never forget how you made them feel. Hope makes you feel like a person, not a number. Studying history within a liberal arts tradition highlights the importance of individuals and individual rights, of culture and tradition, religion and being. In the process of studying history, we not only satisfy our own curiosity, but we build connective social tissues. History must always begin with the individual, develop through curiosity and play, and come together for social ends as we relate what we have discovered. Whether it is studying their Reformed heritage, their own ethnic background, or the great moments in world history, Hope history students have real opportunities to think creatively about history, and to approach it from their own perspective. To be creative, you must put your fears aside and be open to new experiences. So, I implore you to start looking for new ways to think about and write history. Get my book. Or, for other inspiration, go to the museum; get a whiff of that lumber yard account book. It just might bring you back in time, and change how you think about the past.